A unique experience for young musicians, with the support of Neva Foundation. For six years, the partnership between Neva Foundation and Verbier Festival has helped more than hundred of young people, mainly from Russia, to participate at the Verbier Academy or at the Junior Orchestra. This intensive program was spread over three weeks to nearly 80 master class. Unique opportunity for these talents at the beginning of their career, it is also for many of them their first opportunity to confront internationally renowned musicians and share their passion for a few weeks with other young people from all over the World . 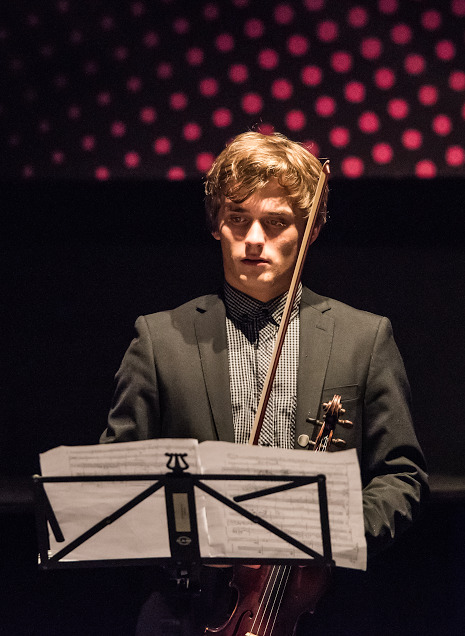 Enriched by a human and musical experience,xt Verbier Festival is an invaluable stepping-stone for launching their careers. The Neva Price Foundation, an inducement for young talents. 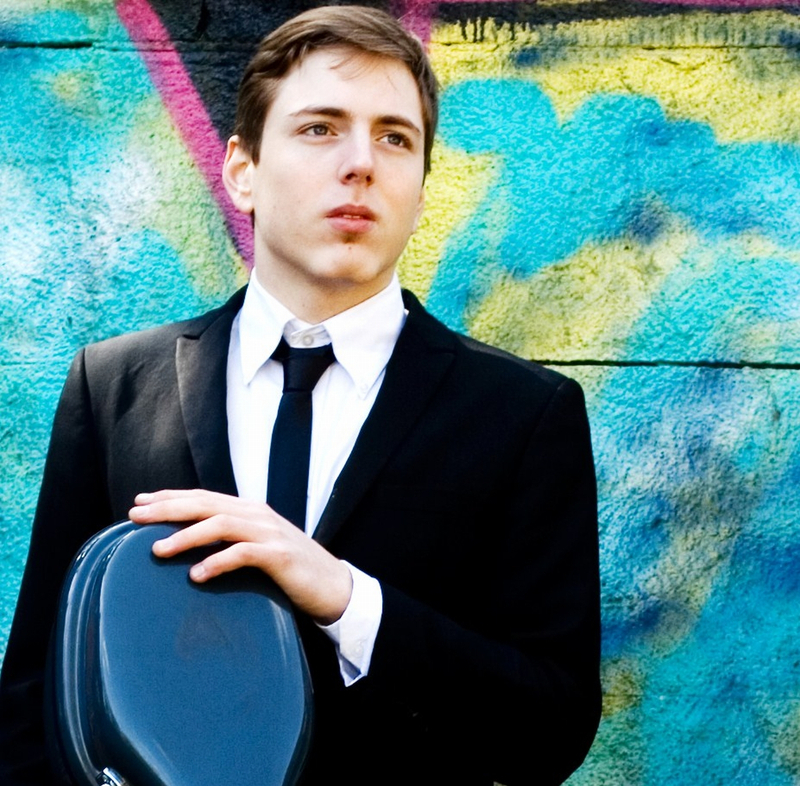 This year, Verbier Festival has awarded the Prize Neva Foundation to two happy winners tied for the first place: Dmitri Smirnov (violin) and Alexander Kovalev (cello). This award is a concrete support for continuing studying or specific musical projects. Among other initiatives of the Foundation encouraging musical excellence, one of its programs also enables musicians to practice their art on exceptional instruments, through long-term loans. A recognition and a privilege for these particularly promising talents.